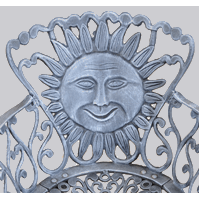 What is cast aluminum and why is it so popular? 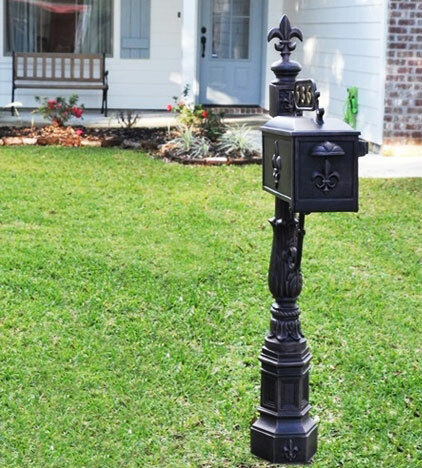 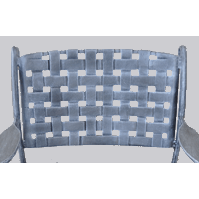 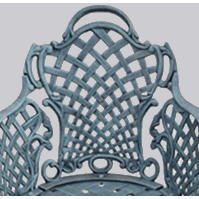 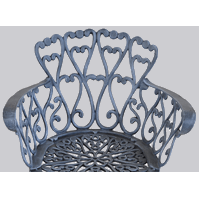 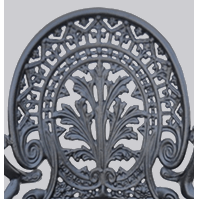 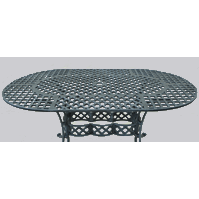 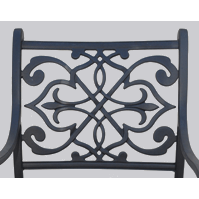 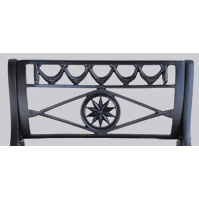 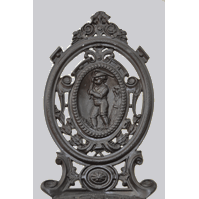 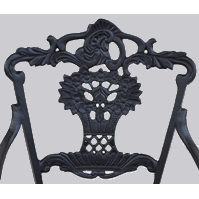 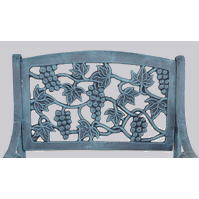 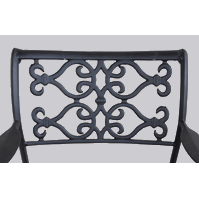 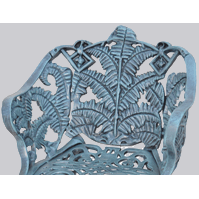 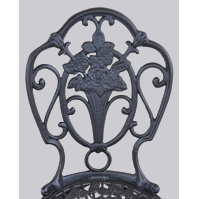 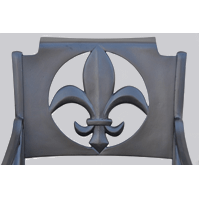 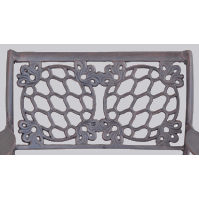 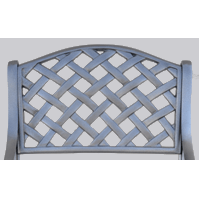 Cast aluminum is made by pouring melted aluminum into a mold of any desired shape. 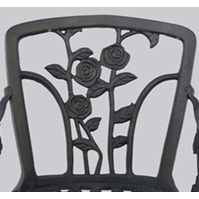 The result is a rust-free product that is lighter than iron. 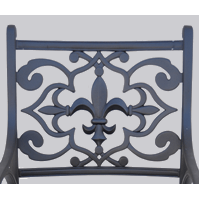 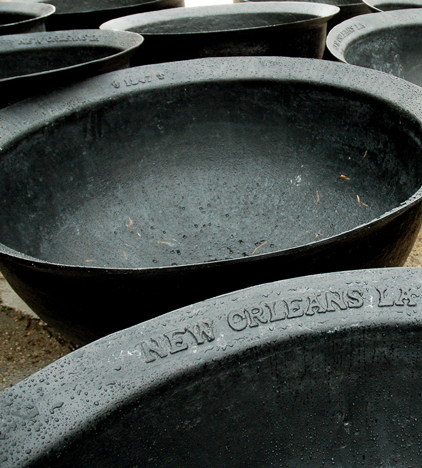 All of our cast aluminum products are created through this method. 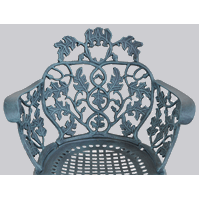 We receive the products from our foundries and prepare your order in your desired finish. 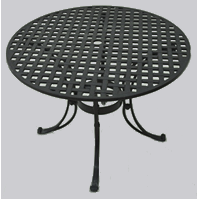 You will receive your items fully assembled and ready to enjoy. 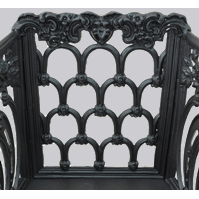 Due to the nature of the molding process, slight imperfections are common but do not interfere with the beauty or function of our products. 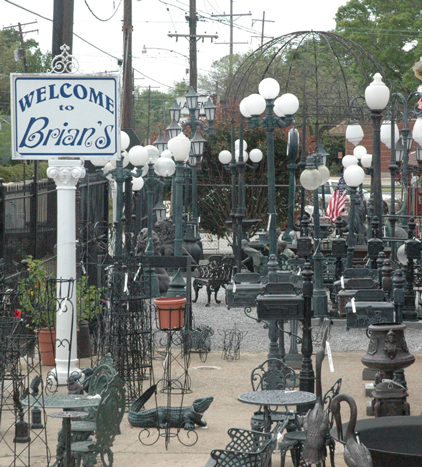 You will enjoy your purchase for many years to come! 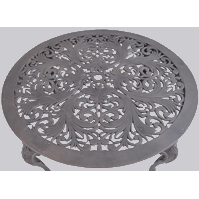 Our cast aluminum is very extensive, so we have made it easier to navigate by grouping these items by collection. 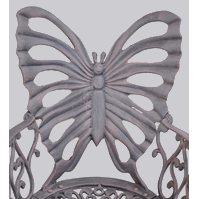 These pages will reflect the corresponding pieces within each collection. 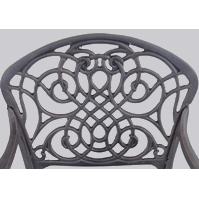 All of our patterns blend together, so feel free to mix-and-match pieces, but this is a great resource if you're trying to match all of your pieces.